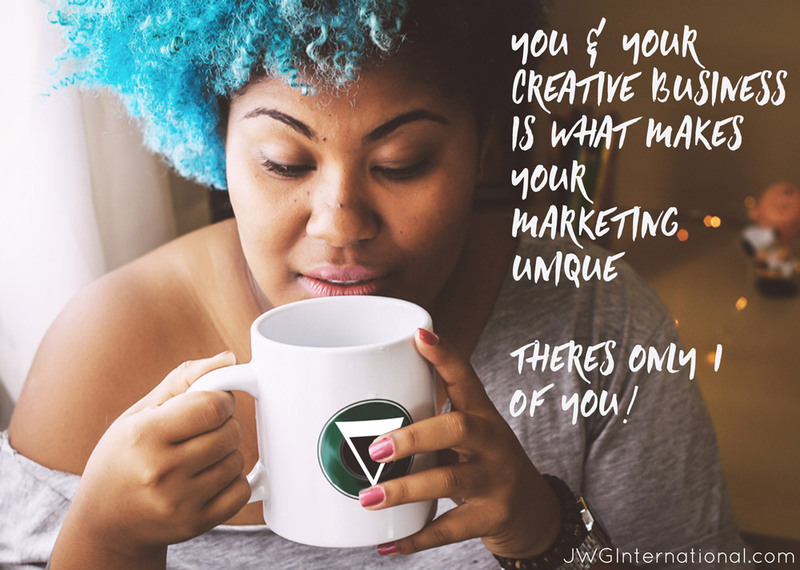 Spreading the word about your creative business isn't the best part. But it has to be done, in some way shape or form. Those like myself who are introverts find it a challenge. But like myself, I use this as a strength & make it work for me. As the internet expands, and the buying of a domain name, buying website hosting and installing WordPress as your website platform is so simple (these 3 processes can seem hard at first). Starting a business online seems so easy to achieve. But once you have your product created an & setup ready for customers. That's when the reality of having a business and wearing all the hats truly sets in. The statement of "Build it and they will come" is so not real. But people believe this because they read it online. And if you don't know otherwise why wouldn't you believe it. & market effectively yes people will come. As that's the only way for you to be seen online. Without it, no one will know who you are or what you offer. 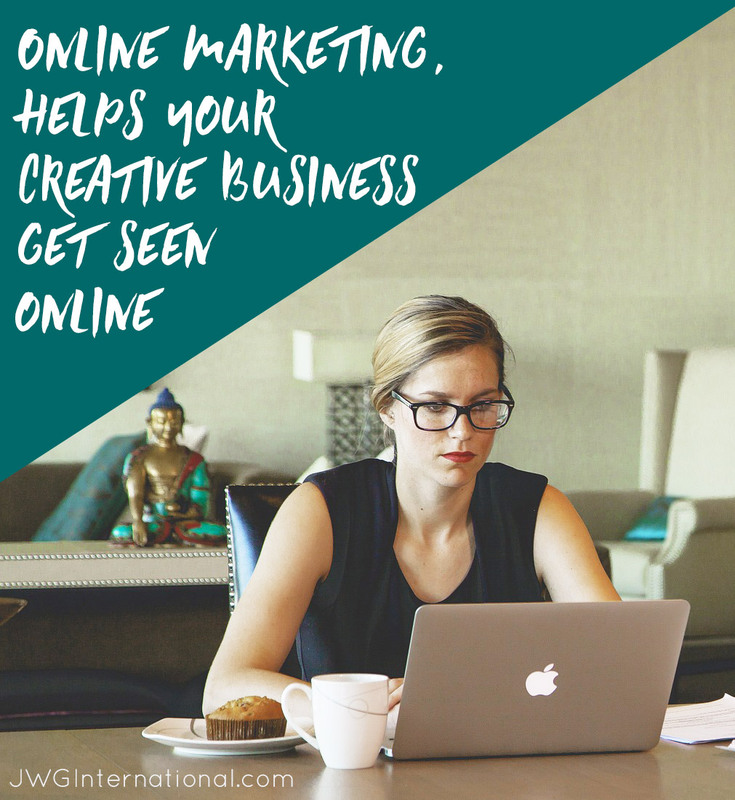 Marketing your creative business online can include a vast array of ways to get readers, customers, subscribers, and fellow creatives to support you, buy from you and share in spreading your message. 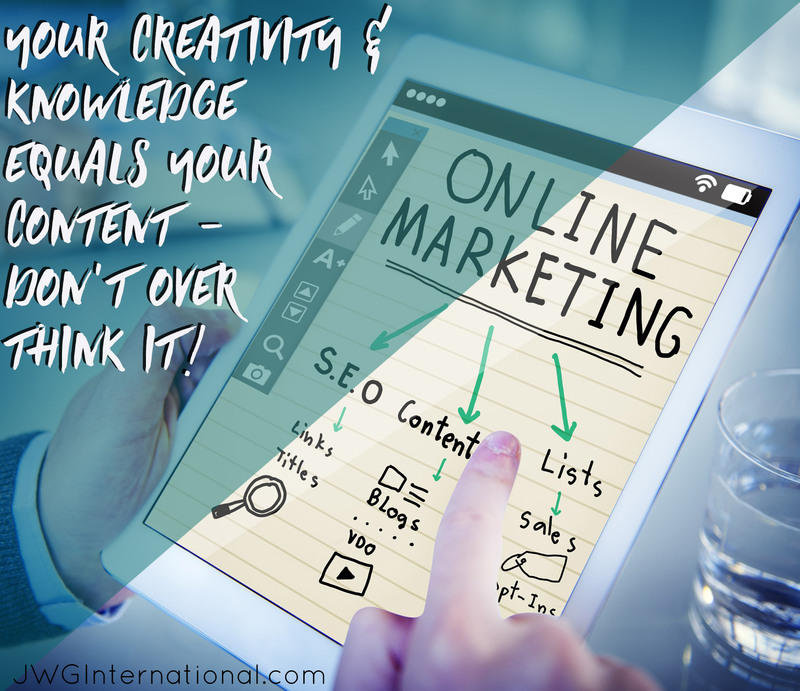 You should be prepared to add some of the following to your marketing mix blogging, Social Media Marketing, Pinterest, Guest posting, SEO, Video Marketing, Live Streaming, Forums, Pitching your work, that’s just to name a few. but listen don’t overwhelm yourself. You don’t need to use them all, even though having your profile set up for the main social platforms helps, with backlinking and social proof. What I will say is this, the ones you do get your teeth into, focus 100% & be consistent as much as possible. Again keeping it real. Being consistent is what many find hard to do, that includes me. Did I say that out loud, hay I'm not perfect. 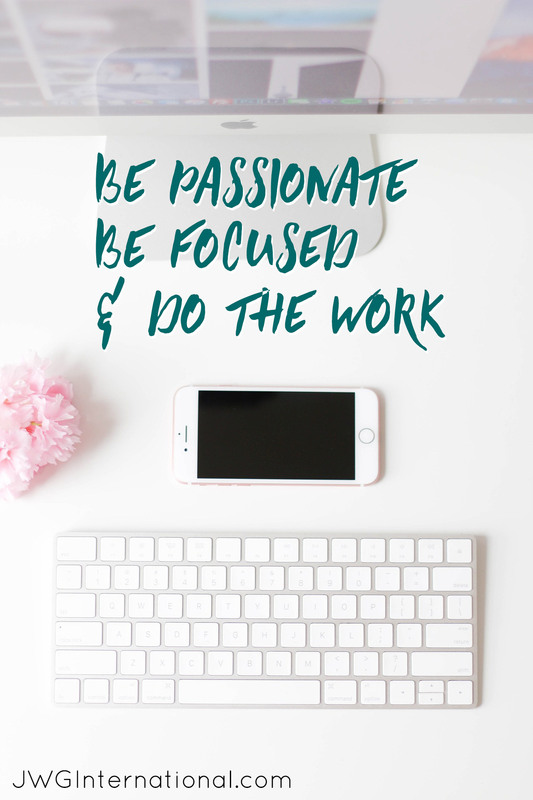 Being consistent can make this exciting online business look more like a job. Even though it's your rules, doing the work consistently will help get results. But many just get fed and give up - this is NOT you. If you have the passion, the focus, a support network (like me in your corner), that will help you get the best out of you. So you can get the best out of your business. Then you are in a great position. Yes, learn from others, who have gone before you. But also, don't be afraid to experiment and play. A good an underused method I love to use is keeping my eyes & ears open to the news. Listening to what big companies are doing with their marketing, can give you a hidden edge. Be ready to learn, implement, test and tweak. Just because someone increases their sales by using a video marketing method, for example, doesn’t mean it will give you the same results. Tweak what you hear and read, then you will have your own formula of what gets results for you.